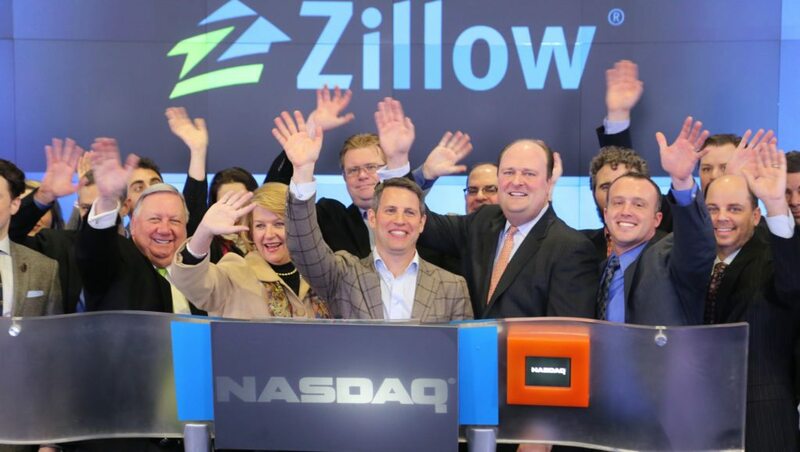 With its share price having nearly tripled in the last year on expectations that spectacular growth in consumer traffic and agent advertising revenue are sustainable, the market capitalization of real estate search portal Zillow today surpassed that of franchise and brokerage giant Realogy. 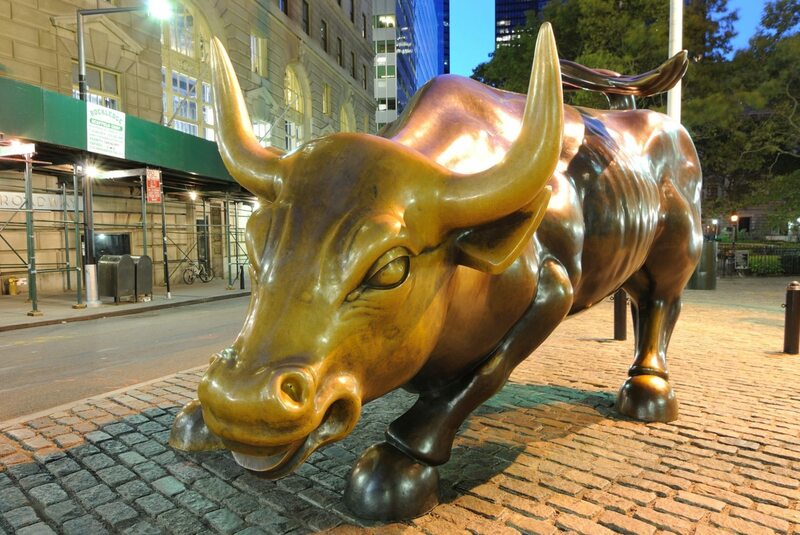 Shares in Zillow, which were trading at a little more than $50 a year ago, surged above $134 today, giving the company a market capitalization of $5.31 billion. Realogy, which also saw its share price go on a tear after the company went public again in 2012, is more dependent than Zillow on revenue generated by closings. Recently, like some other real estate companies whose fortunes are tied closely to sales, Realogy has seen its share price sag. Shares in Realogy closed just above $35, down 32 percent from a 52-week high of $51.80, giving Realogy a market cap of $5.15 billion. 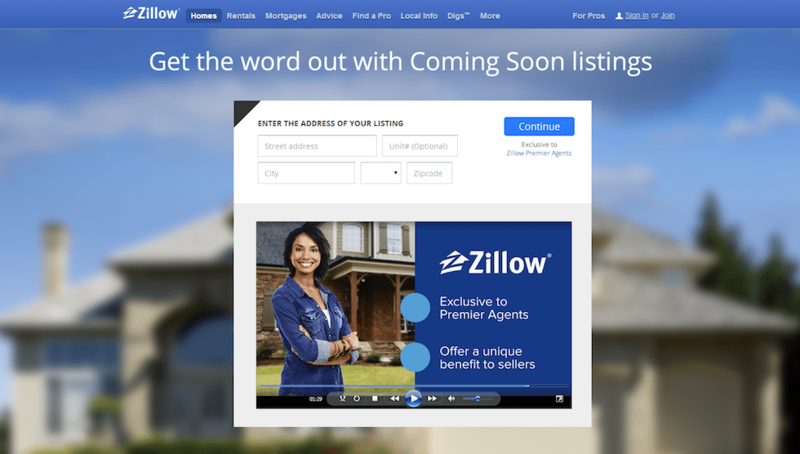 Zillow's 'Coming Soon' listing feature: good or bad for the real estate industry?